When we talk to U.S. expats about their healthcare experiences abroad, we repeatedly hear about three things that impress them: the personal, caring attention; how quickly they are able to see a doctor; and, inevitably, how affordable the care is, especially given the high quality. The average cost of a knee replacement in the U.S. is $35,000—a sizeable sum that when taken overseas goes much further than just paying for surgery. With rising costs of surgery in the U.S., more and more people are choosing to have their medical needs taken care of overseas, in better-value destinations, to take advantage of the lower costs. Medical tourism, going to another country for treatment, has been on the rise and there are plenty of countries around that world that offer world-class care at a fraction of the cost of what it would cost in the U.S.
And the money you save on your treatment (and it can run into the tens of thousands), can be used to kick back and relax in style while you recover…or to take a vacation around the country you’re visiting. 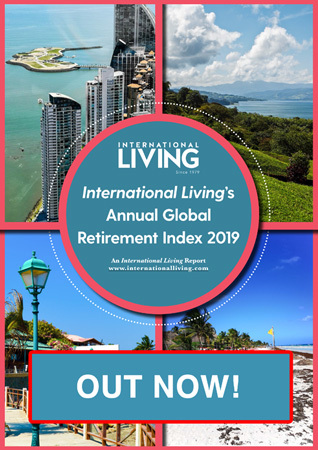 Here are five retirement havens around the world where the quality of care is top-notch, and expats can even buy houses, cars, or live for up to two years with the dollars left over. According to a World Health Organization (WHO) study, France provides the best overall healthcare system in the world. At the start of 2016, France established a new national healthcare system, known as Protection Universelle Maladie (PUMA). This new system grants an automatic and continuous right to healthcare for those who legally reside in France on a “regular and stable manner.” This means that if you’ve lived in France for a minimum of three months and legally reside there at least six months a year, you are eligible to apply for public healthcare. “Here in France, the average cost for a knee replacement is around $13,700, so you’re going to be over $21,000 better off if you have your dodgy knee replaced in France, while enjoying one of the best cultures the world has to offer,” says IL South of France Correspondent, Stewart Richmond. 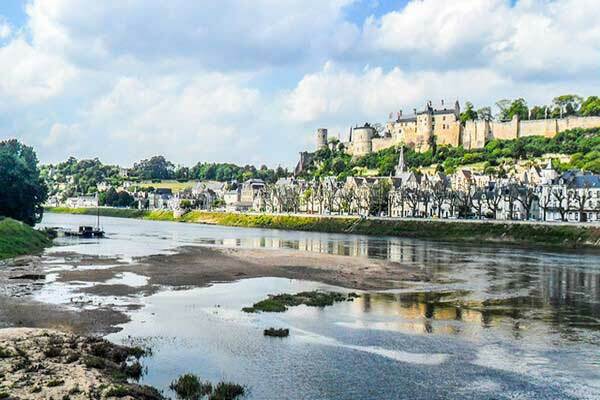 “You could invest in a two-bedroom house in Brittany. A great place for your annual vacation and somewhere to rent out to help pay for the airfares. “Or what about a car? From the change left over from your knee bill, you could buy a classic Jaguar XJS 1988—just the thing for the narrow medieval streets of sophisticated France. “And for those who really want to impress their friends back home, what about a bottle of France’s top-notch wine, DRC Domaine de la Romanee-Conti Grand Cru, Cote de Nuits. A lovely drop to crack open at your next barbecue with the neighbors. You can pick a bottle up for around $16,000 and still have a little left over to pay for the steak. 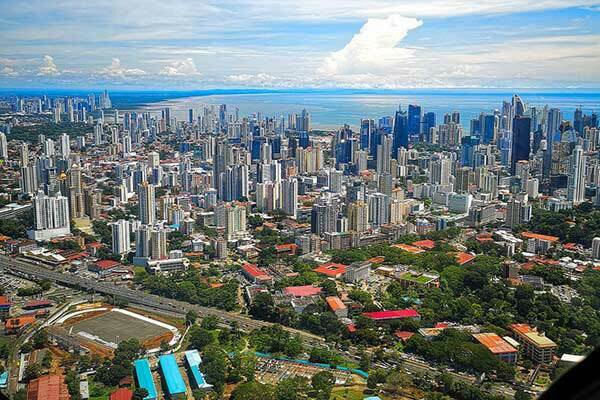 Because of its high-quality and low-cost medical care, and the U.S. affiliations of several of its hospitals, Panama City has become a popular medical tourism destination. Many Panamanian doctors are U.S.-trained, and you’ll often find they can speak English. Of course, prices may differ depending on where you are in the country, just like in your home country, but on average Panama is still more affordable for most procedures than the U.S.
Panama City is known throughout Latin America for its excellent clinics and hospitals. But with clinics and hospitals strategically positioned throughout Panama, and given the country is so small, it’s unlikely retirees will be more than an hour from a modern facility. “A knee replacement in Panama will run you around $12,000 in the capital city or even less in smaller towns,” says IL Panama Editor, Jessica Ramesch. “So, for the $35,000 you’d pay in the States, you could pay for your flights and the surgery here, and you would struggle to spend more than $3,000 touring Panama before your surgery. Mexico is a conveniently located destination for Americans to travel to for medical procedures. In fact, Mexico’s combination of well-trained doctors, modern hospitals, low prices, and proximity to the States has made it a popular medical-tourism destination for U.S. residents. In Mexico, every medium to large city has at least one first-rate hospital. And a big plus is that most doctors and dentists in Mexico received at least part of their training in the U.S.
Mexico originally became popular for dentistry and cosmetic surgery, but travel for other procedures is now growing. 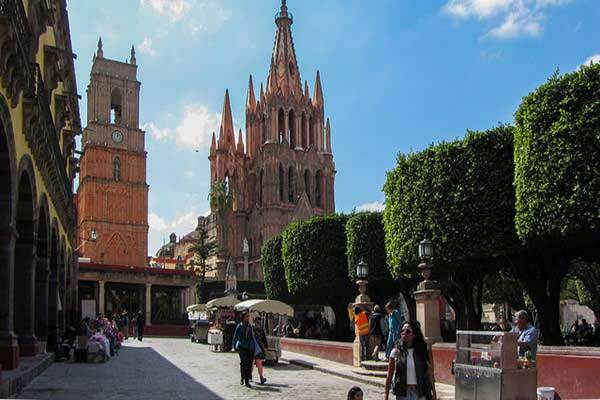 In 2001, Patrice Wynne moved from the San Francisco Bay Area to San Miguel de Allende, in Mexico’s Colonial Highlands. She started a fair-trade boutique, Abrazos San Miguel, offering textile products created with Mexican seamstresses. When Patrice needed not one but two knee replacements, she found the level of care and professionalism amongst medical staff in the nearby city of Queretaro to be first-class. Not to mention significantly cheaper than the States. “Several people expressed surprise when I shared that I was not in major excruciating pain from having both knees replaced at the same time,” she says. “When I interviewed Dr. Fidel Dobarganes, I asked many questions about the pain issue. He assured me that he has a pain management plan that works, that it did not involve addictive drugs, and that on a post-op patient survey of pain level ranked 1-10, his patients scored 2 as the average. It proved to be true. “I chose Dr Dobarganes after our first meeting because of his humanity, as well as his reputation and patient references—he has done 8,000 knee and hip surgeries and has been trained in Mexico, the U.S., and Germany. “When I was wheeled into the operating room, I was dumbstruck by the modern new equipment. In fact, everything about my operation and the stay in the hospital was sophisticated. “My total costs were originally estimated at just over $19,500. But because of my work in the community, the doctor obtained a reduction of $7,350 for the hospital stay, so the final cost for the dual surgery was $12,250. And it is customary in Mexico to allow a family member to stay in the room at no cost, including hospital cafeteria meals. My husband had his own bed in my room for four days. 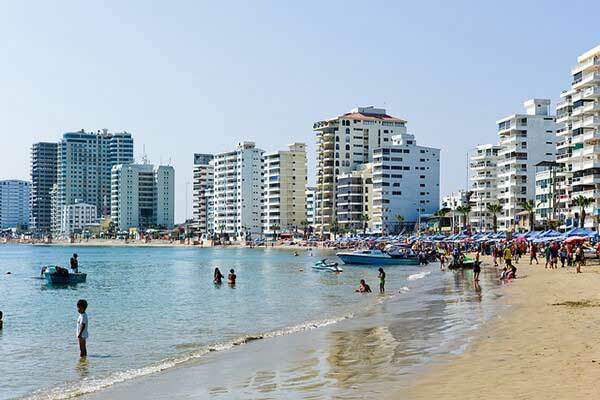 As well as the great weather, a thriving expat scene, and low-cost living, excellent, affordable healthcare is a big reason many folks retire to Ecuador. In Ecuador’s major cities—Quito, Cuenca, and Guayaquil—English-speaking doctors are common, since many have gone to medical school in the U.S. These three cities are also where you’ll find Ecuador’s most modern hospitals and most of the medical specialists. IL Correspondent Donna Stiteler lives in Ecuador’s third-largest city and the economic center of the southern sierra, Cuenca. Cuenca has several top-notch hospitals, and many of the physicians have studied abroad and are bilingual. For the quality of care offered, costs are amazingly low—an office visit runs around $30. Donna says, “Here, a knee joint replacement costs $7,000 and $1,300 for arthroscopic surgery on the joint. That’s a whole lot cheaper than the U.S. 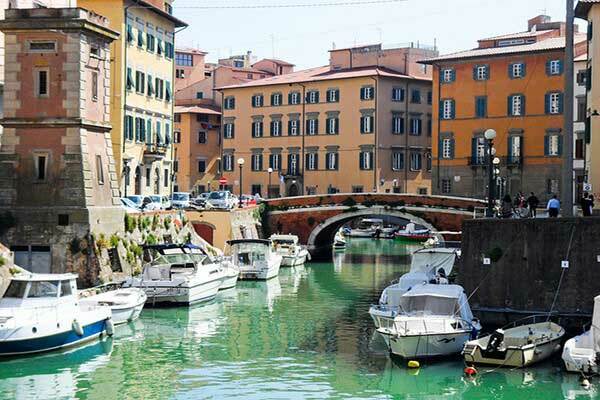 The World Health Organization ranks Italy’s healthcare system as one of the best in the world. While some public hospitals are overcrowded and underfunded, this is not always the case everywhere. Mid-size cities have good facilities and shorter lines. Every town has a doctor available and a guardia medica (a form of urgent care available throughout Italy) on duty for weekend and holiday emergencies. Although Italian healthcare costs vary based on a number of factors including region and whether you have private insurance or not, expats report costs as reasonable. IL Italy Correspondent, Valerie Schneider says, “A knee replacement, if you go private and pay, costs about $22,729. That’s savings of more than $12,000—you could rent a country villa in Tuscany with a pool for eight weeks at $1,500 a week. Or it would buy you a pair of Vespa motor scooters to explore Italy and still have money left for the insurance and gas for a couple of years. “If you have insurance coverage, the cost of the surgery would depend on coverage but range between $1,200 to $3,000. If you are enrolled in Italy’s national healthcare system, the cost is zero. That means that you could conceivably buy a house in Italy with the same money as it would have cost just to get your knee replaced back home—yes, there are village homes for sale at that price! Or you could buy a sporty Alfa Romeo—along with insurance coverage. Vietnam has made tremendous strides in its healthcare industry and it is now possible to get top-quality care without having to leave the country. 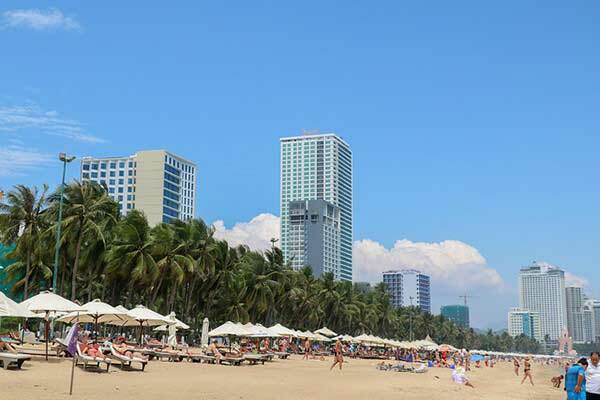 There are four internationally accredited hospitals (one eye hospital and three general hospitals) and new hospitals in Da Nang, Nha Trang, and Phu Quoc. Costs for medical treatments here are much less than they are in other countries in the region, including Malaysia, Singapore, and Thailand, and prices average much less than those found in U.S. hospitals. “The cost of a knee replacement at the JCI-accredited FV Hospital in Ho Chi Minh City is between $7,750 and $9,250 with the average price around $8,000,” says IL Vietnam Correspondent Wendy Justice. “That leaves $27,000 to spend at will. For any medical tourist, that’s one luxurious medical vacation in Vietnam…for a month.